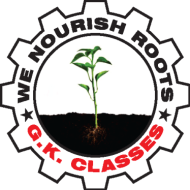 G K Classes, provides Tuition for class X.
G K Classes conducts classes in Class 10 Tuition and Class 9 Tuition. It is located in Mulund West, Mumbai. It takes Regular Classes- at the Institute.